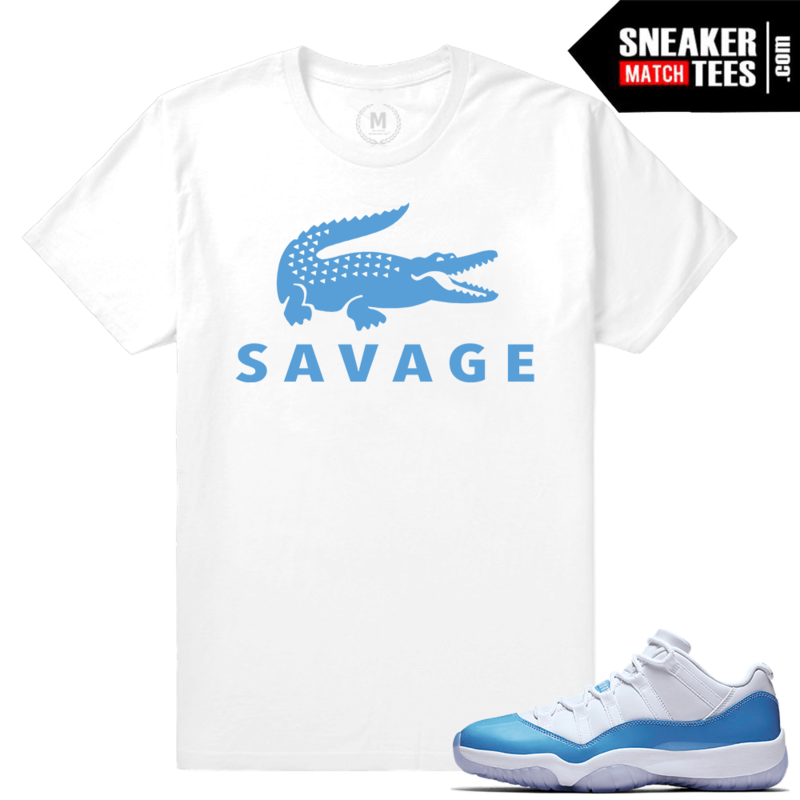 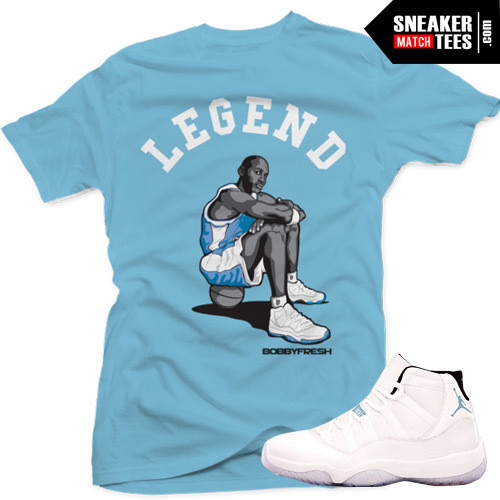 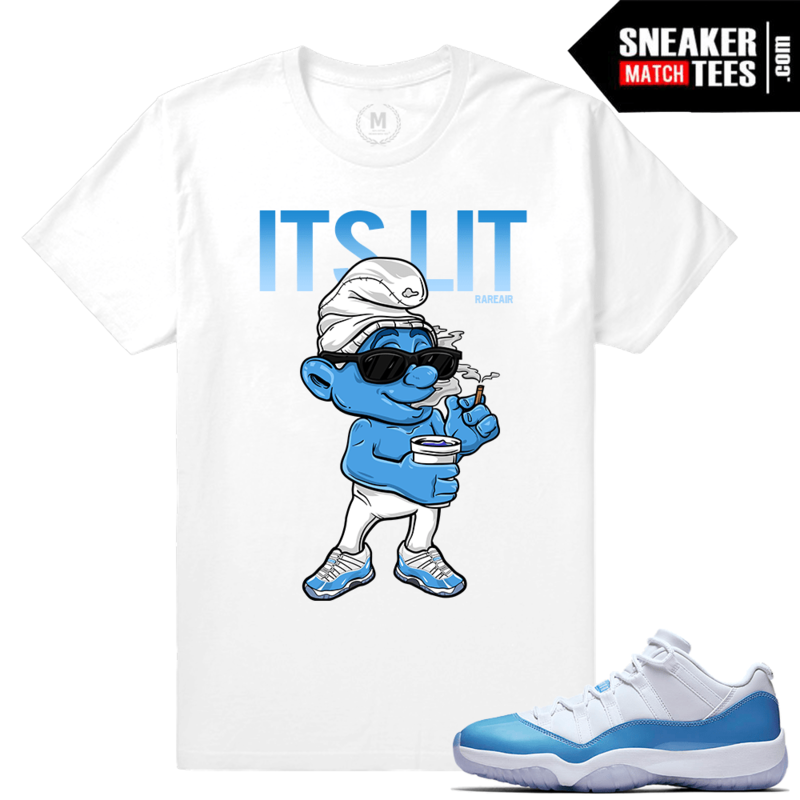 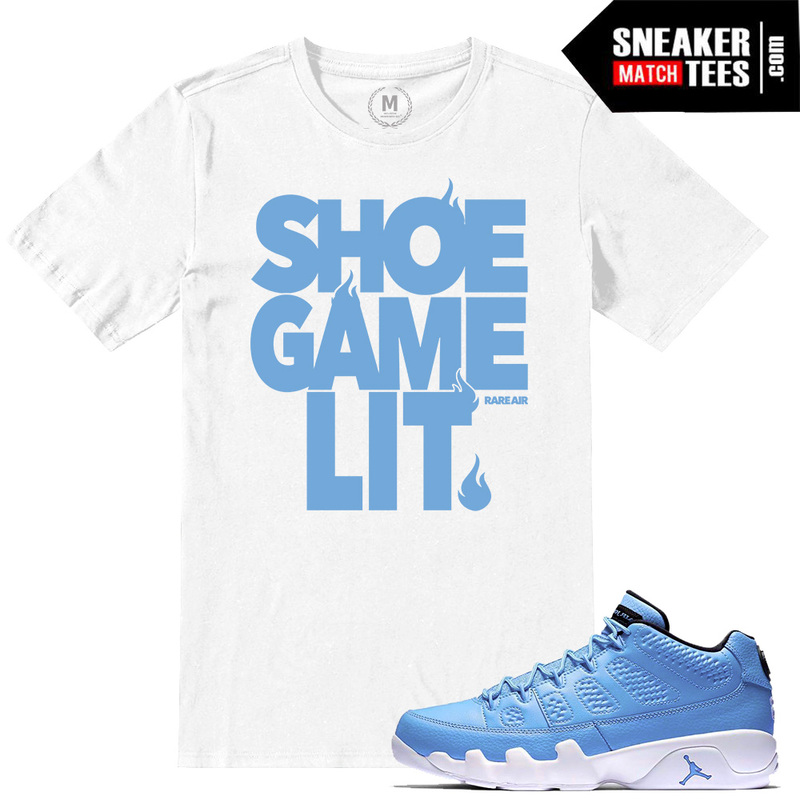 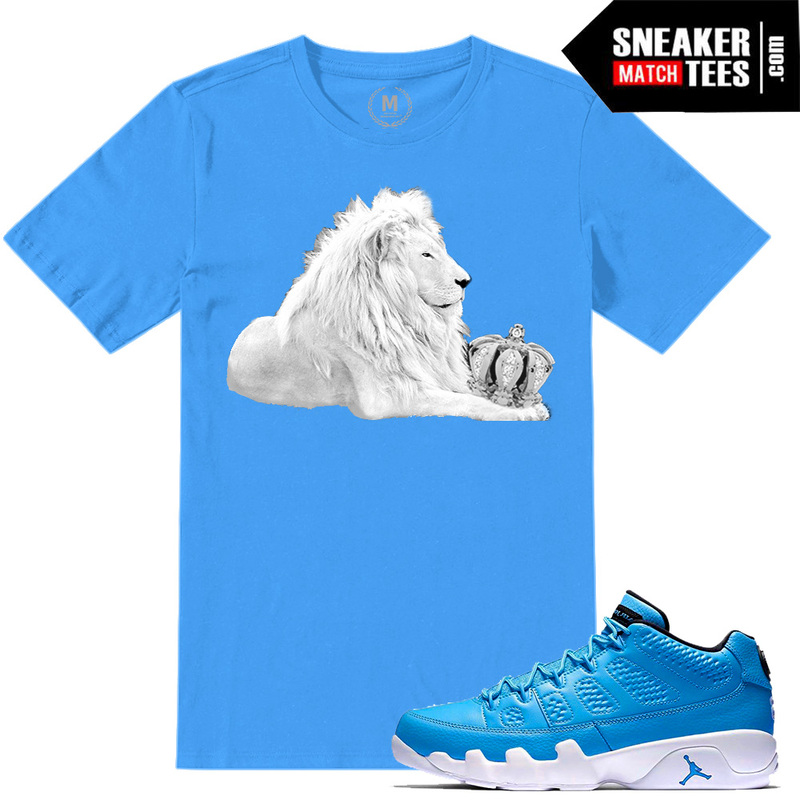 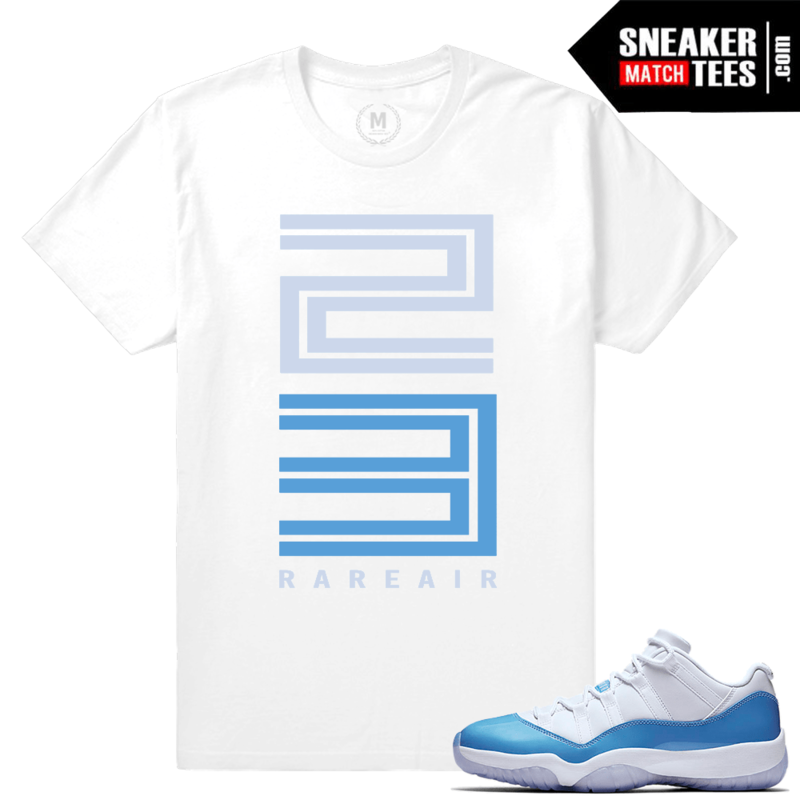 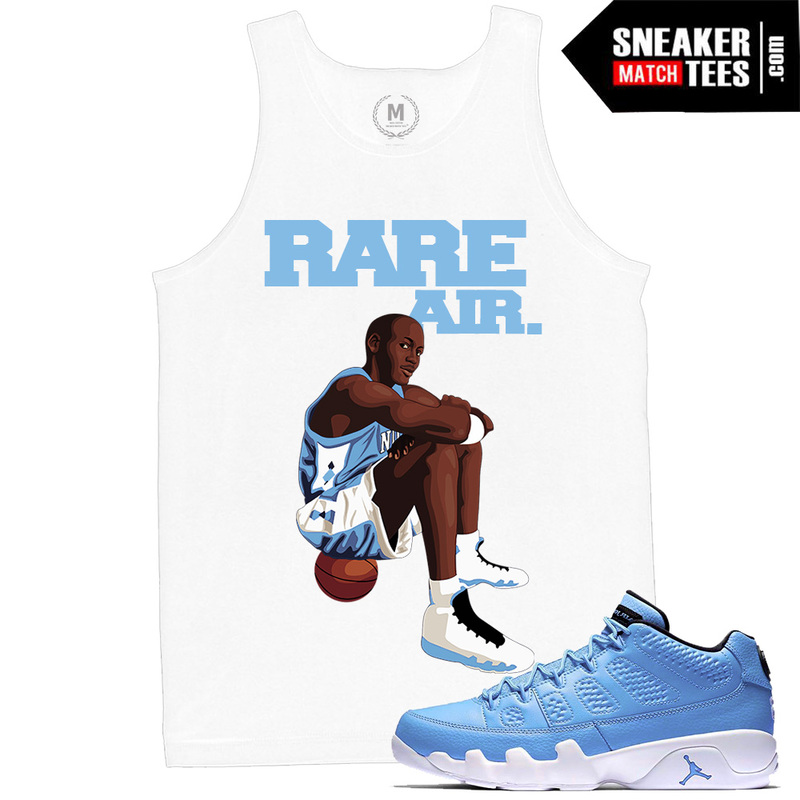 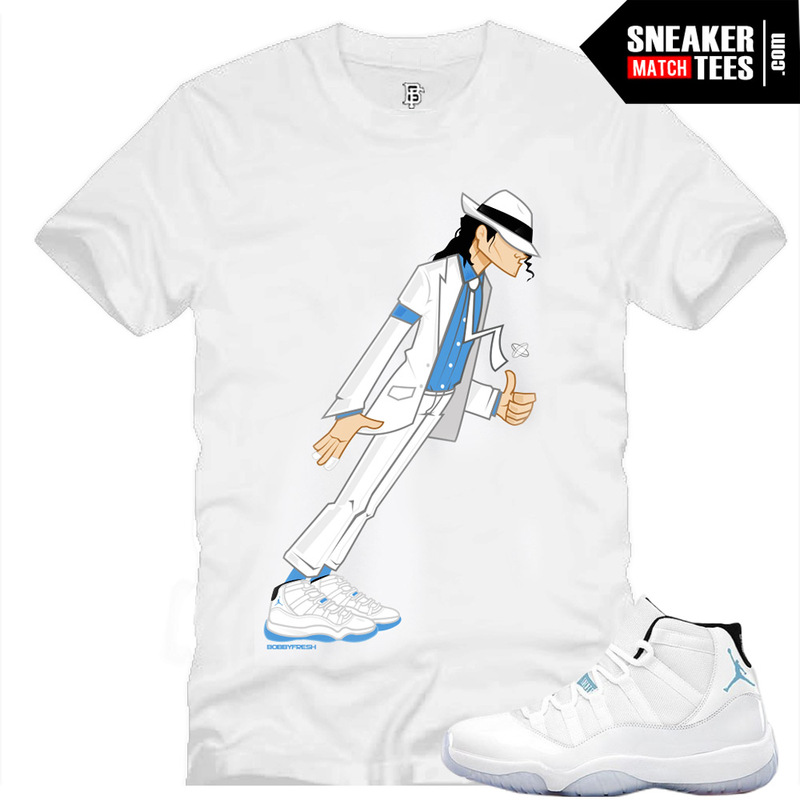 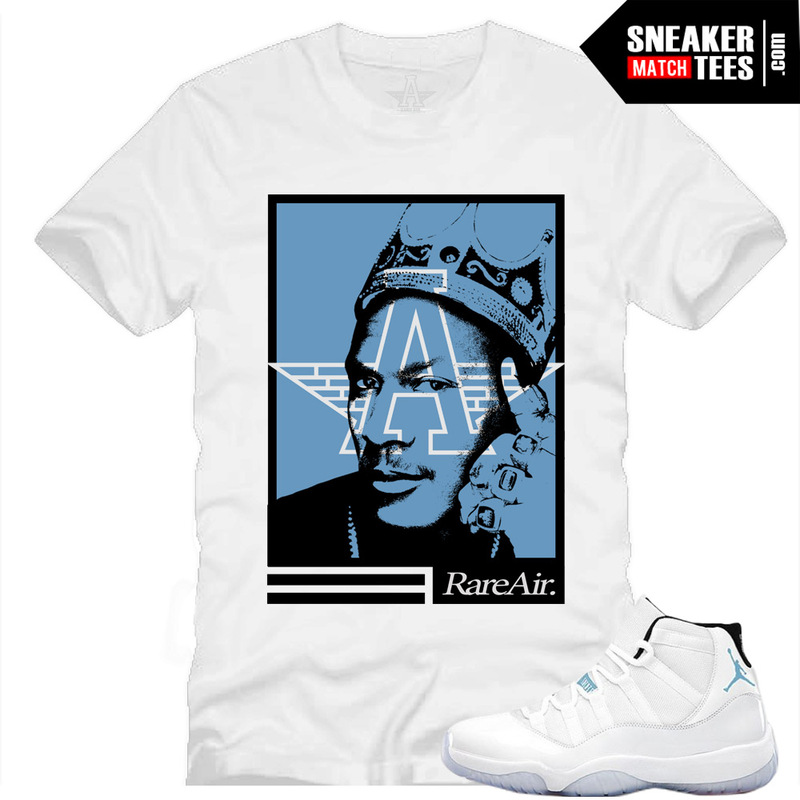 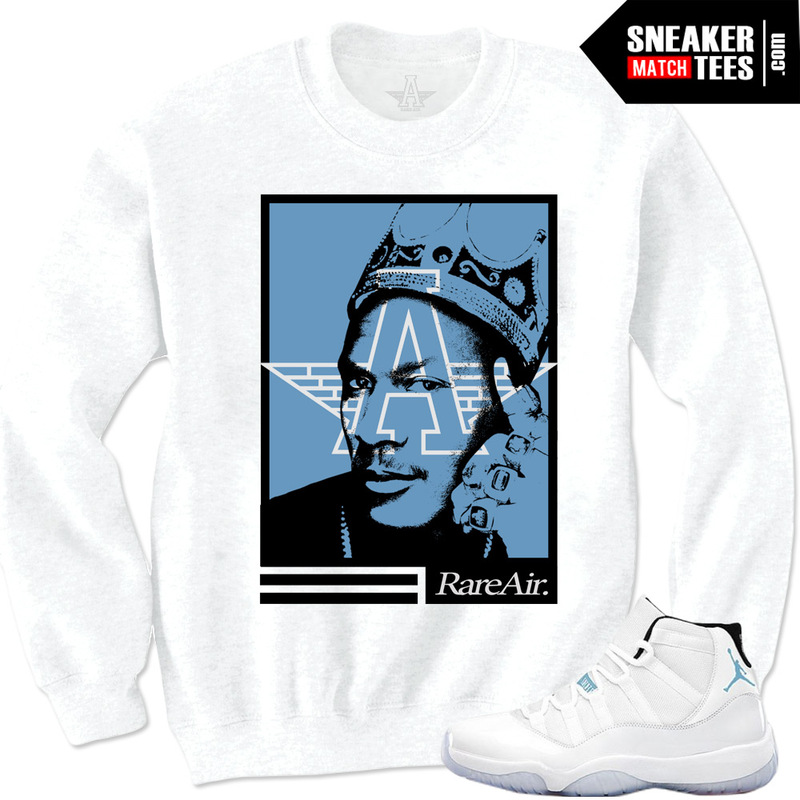 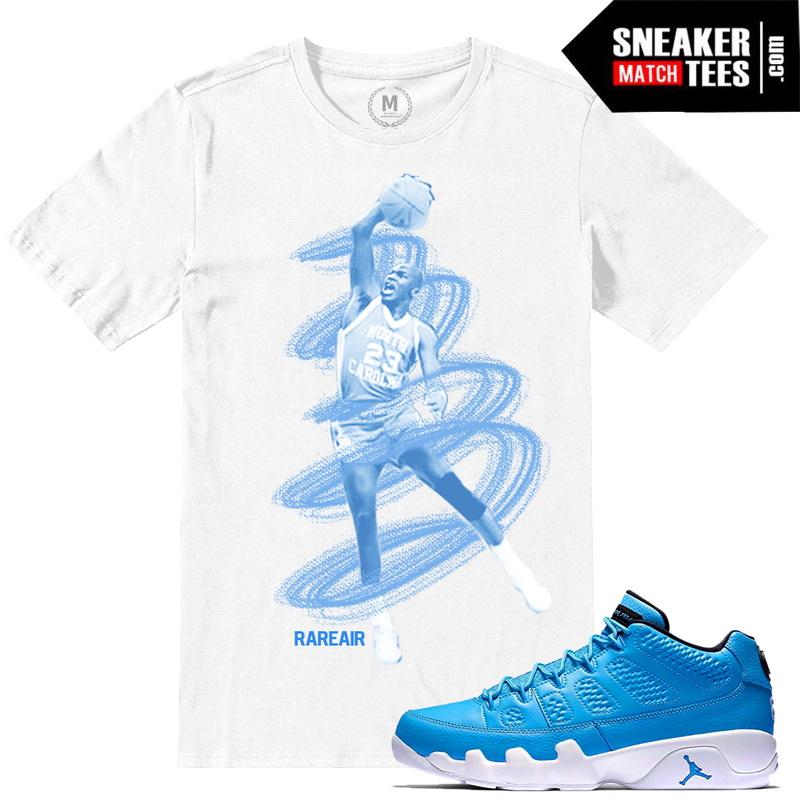 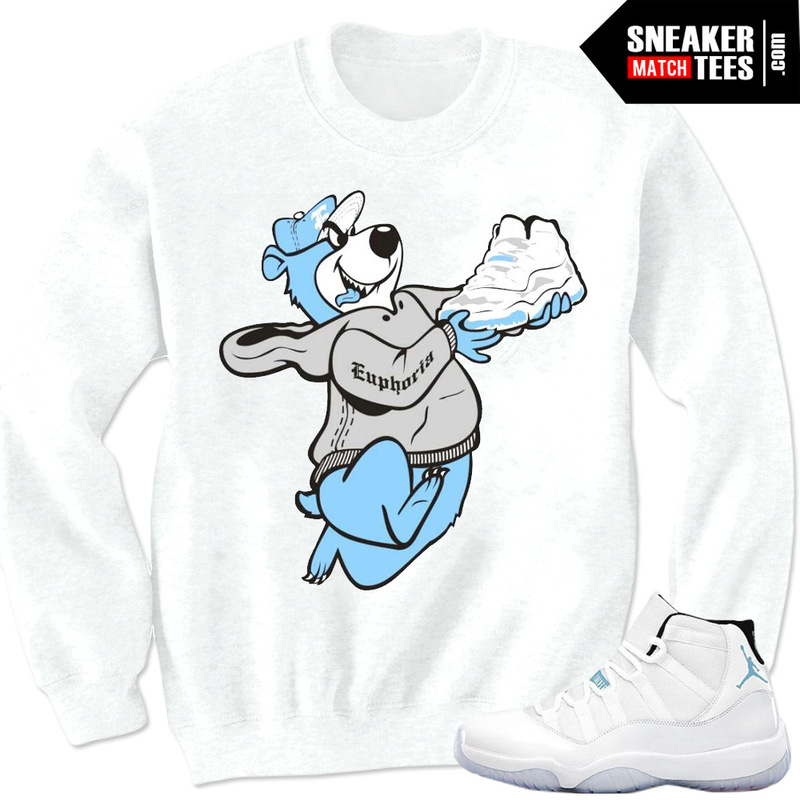 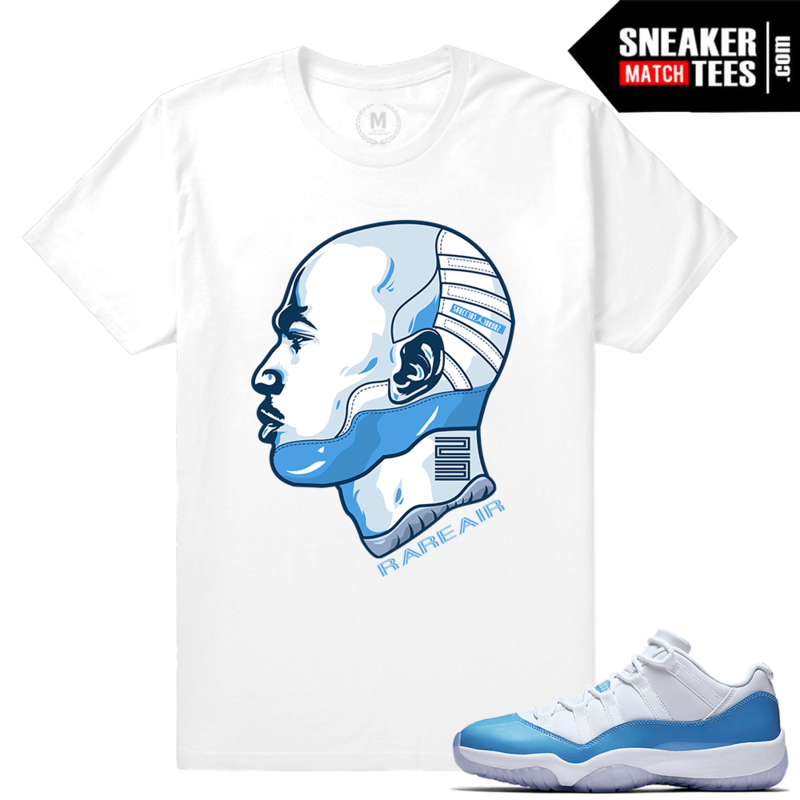 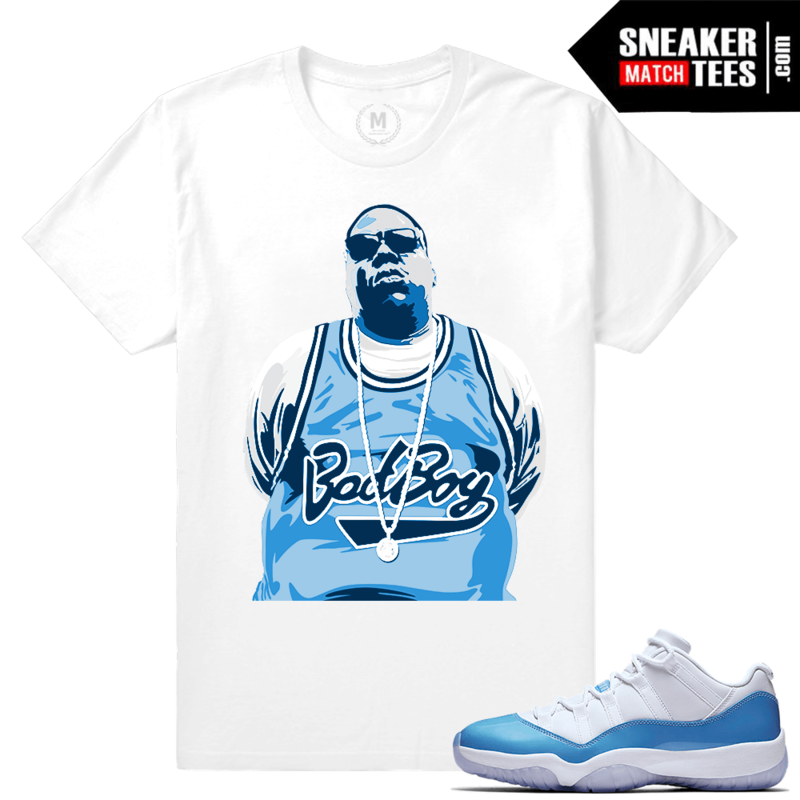 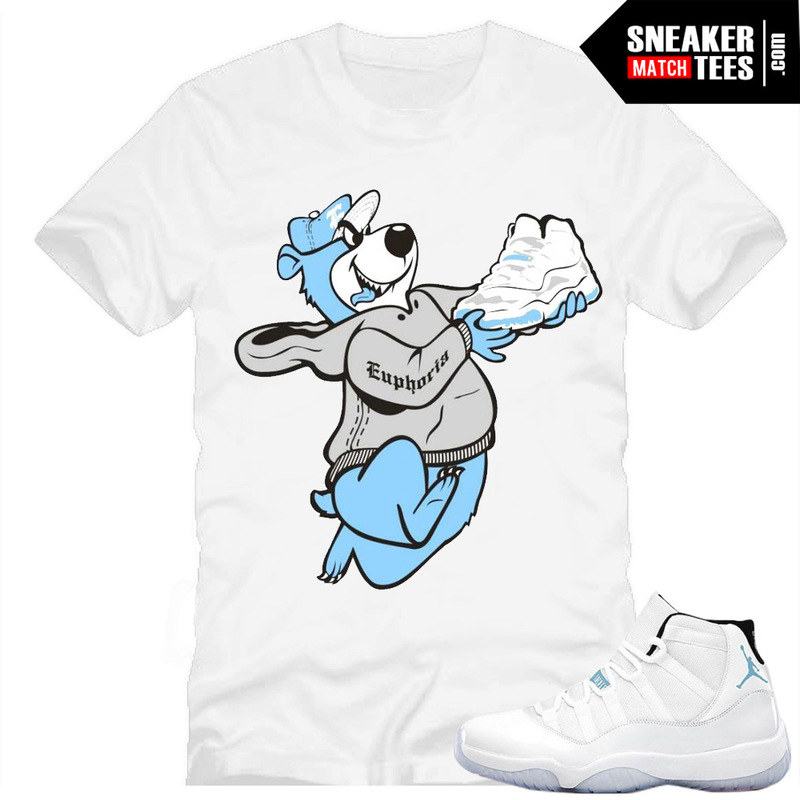 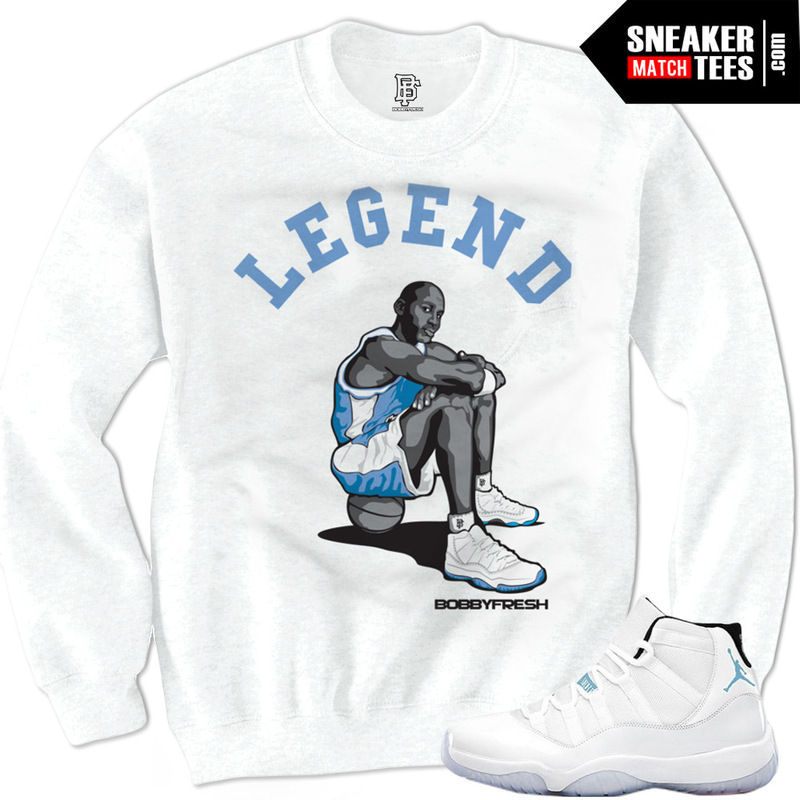 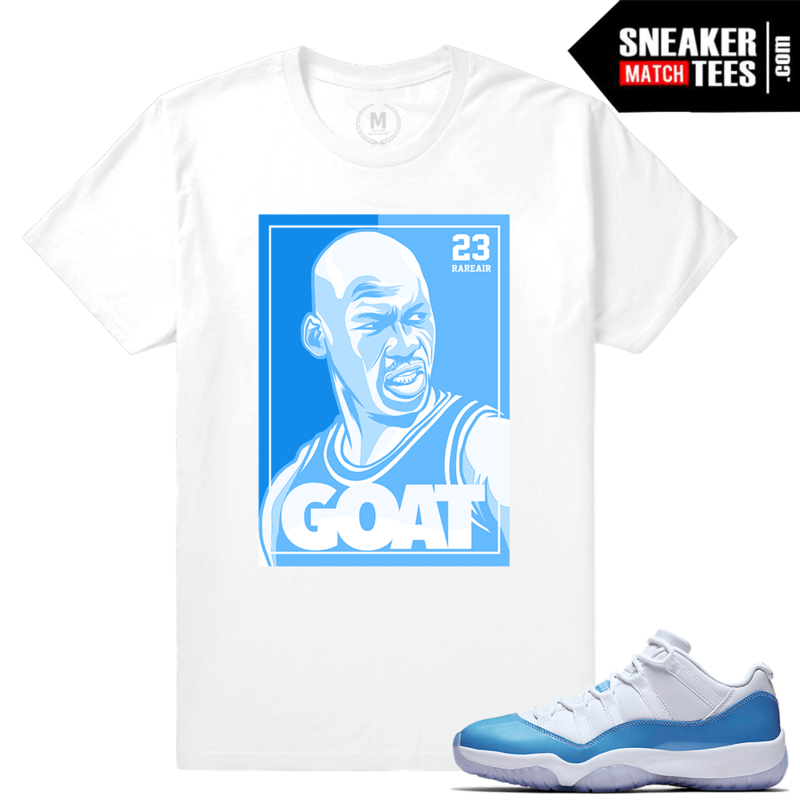 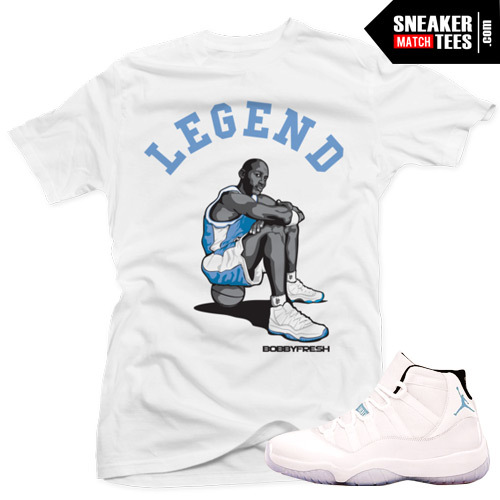 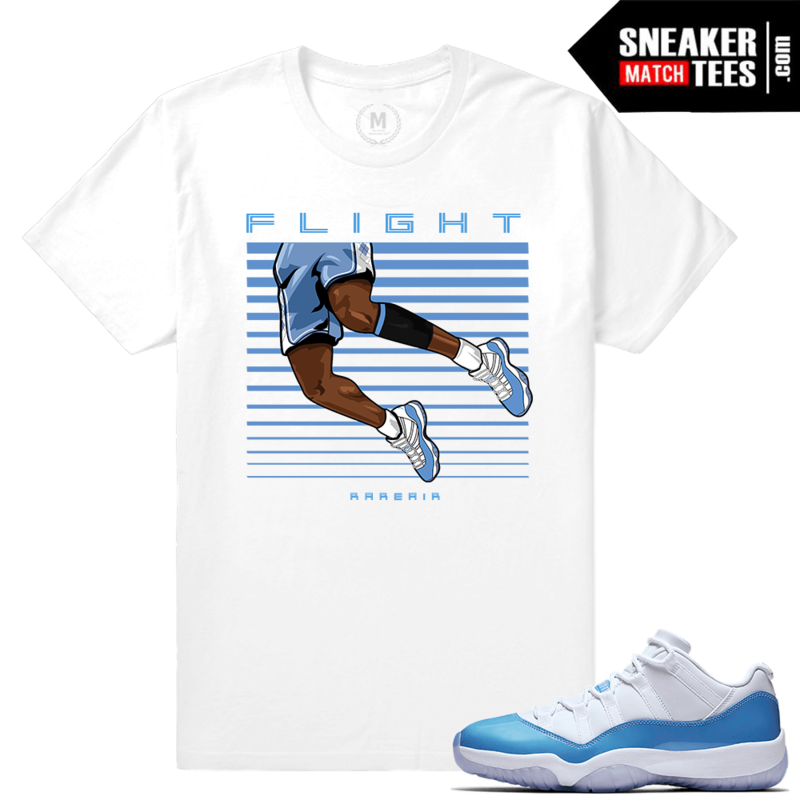 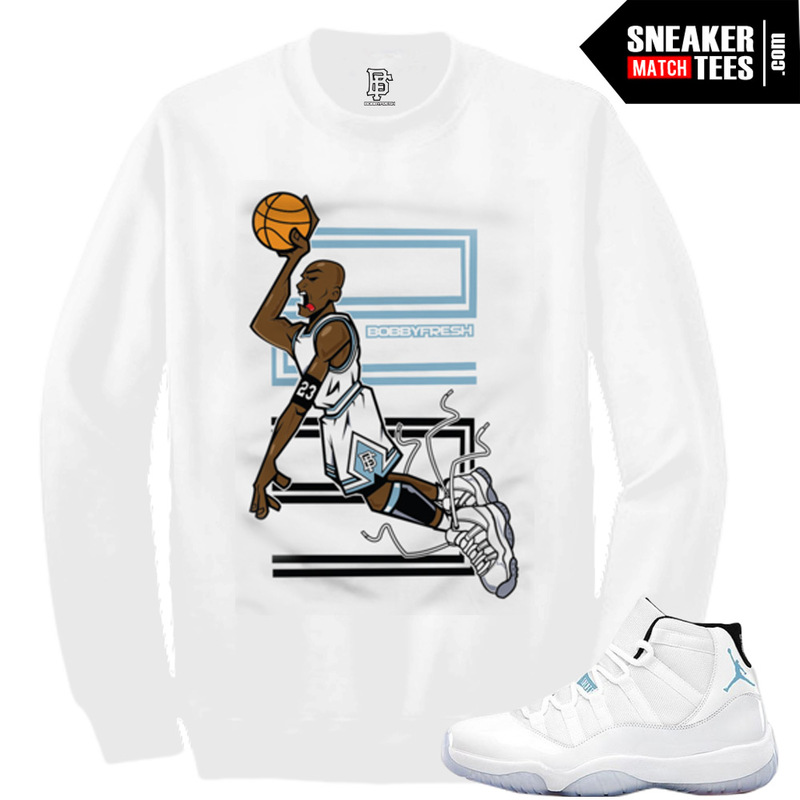 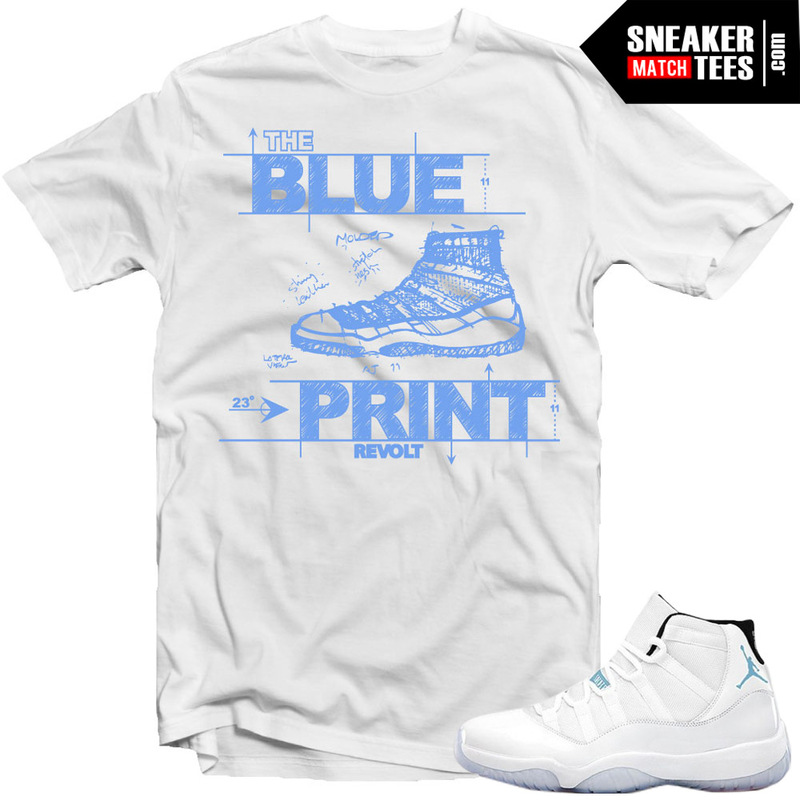 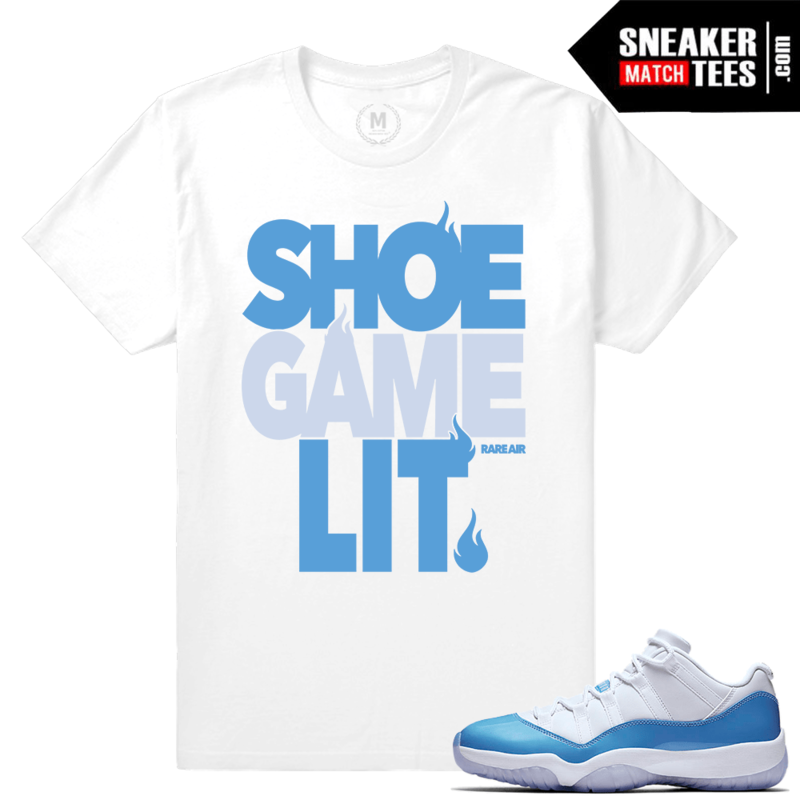 Air Jordan 11 UNC Lows Match Sneaker Tee Shirts. 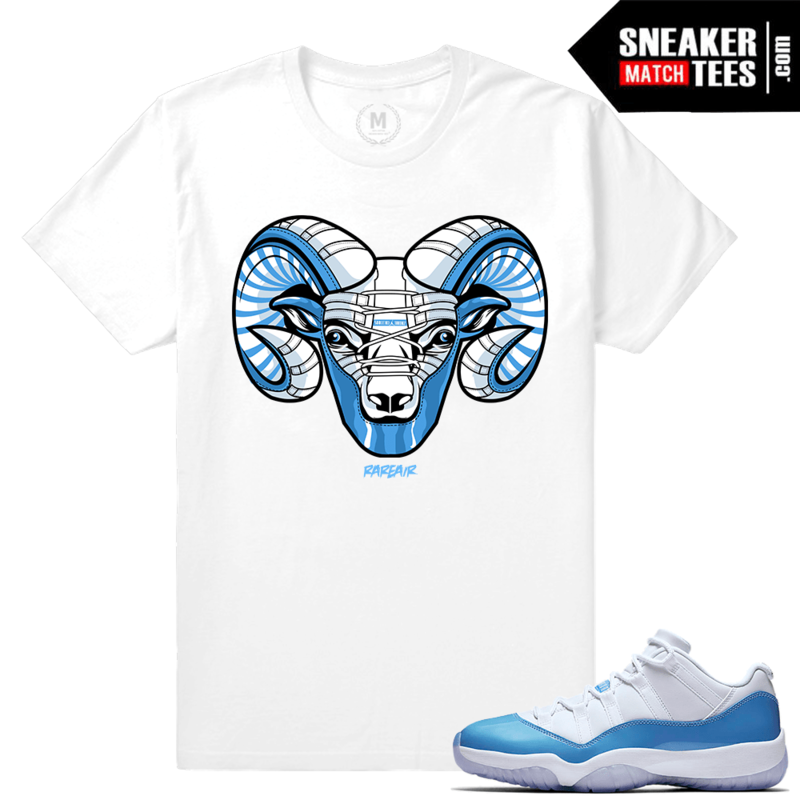 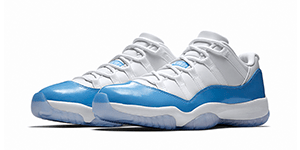 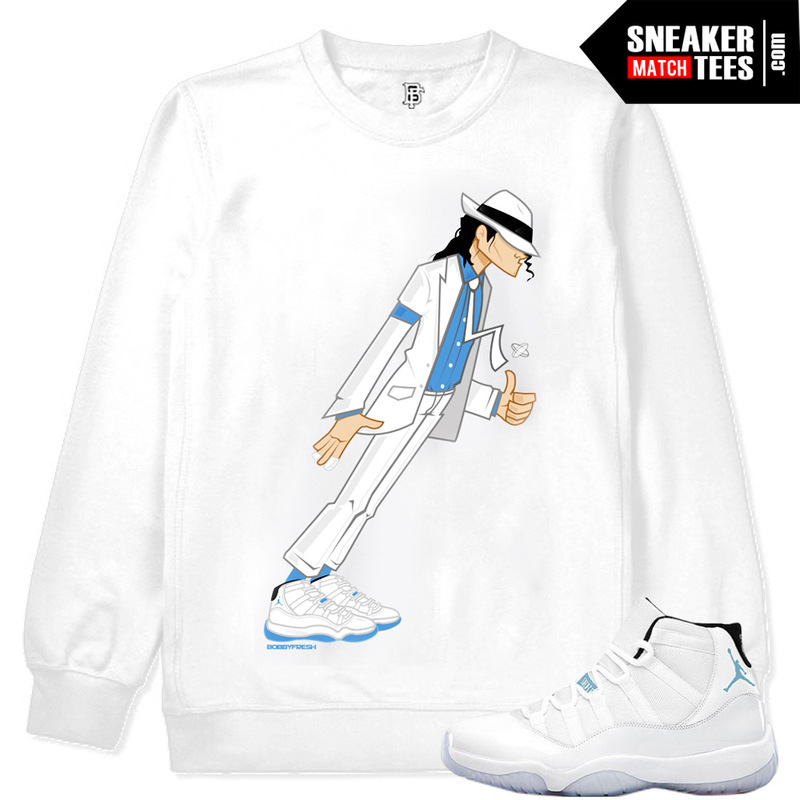 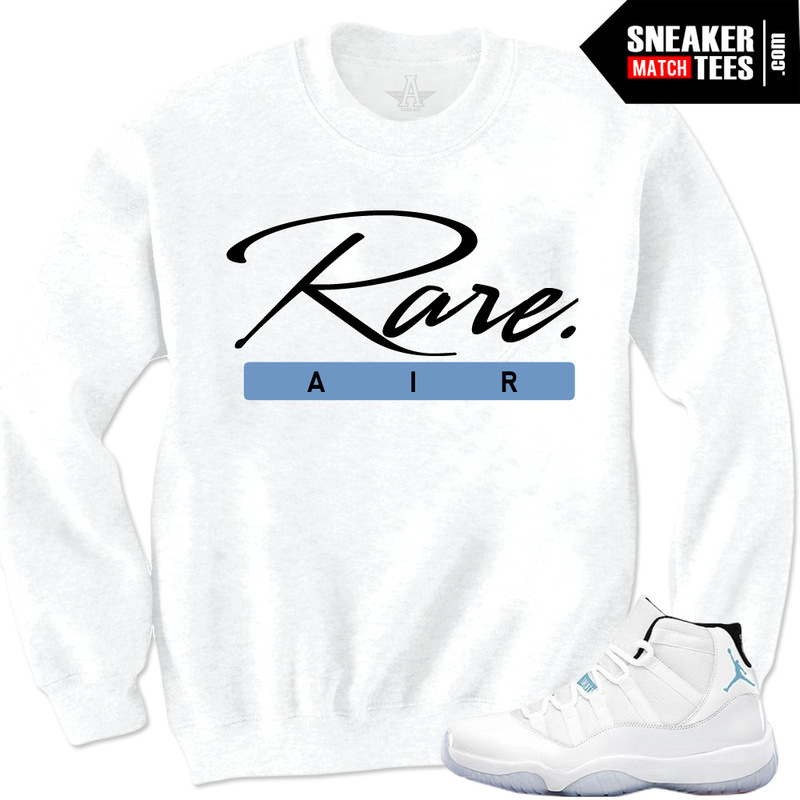 Air Jordan 11 UNC low Collection of Matching t shirts, Hoodies, Crewneck Sweaters, hats, socks and Apparel. 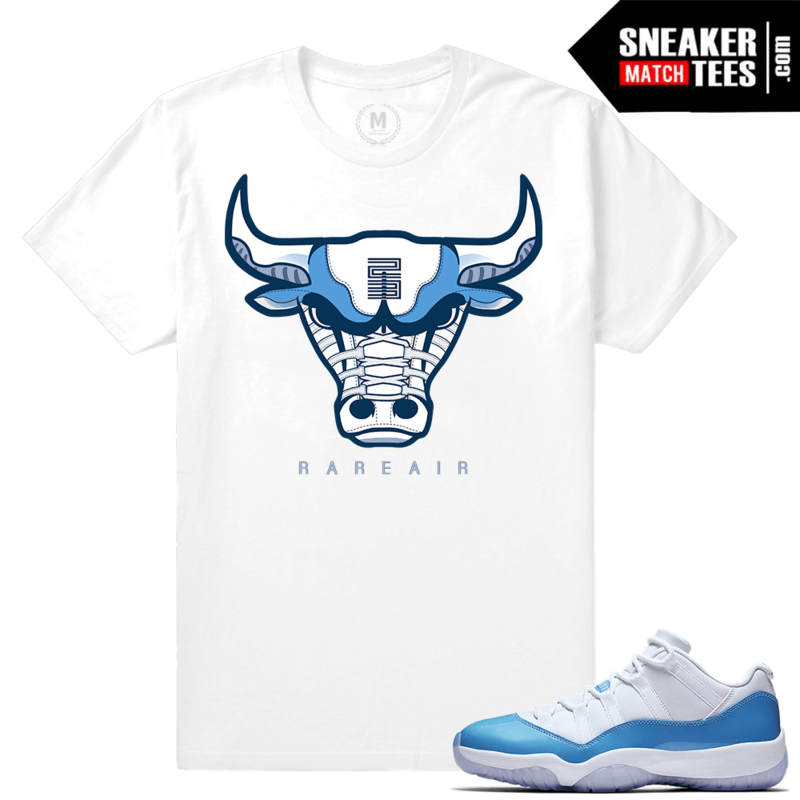 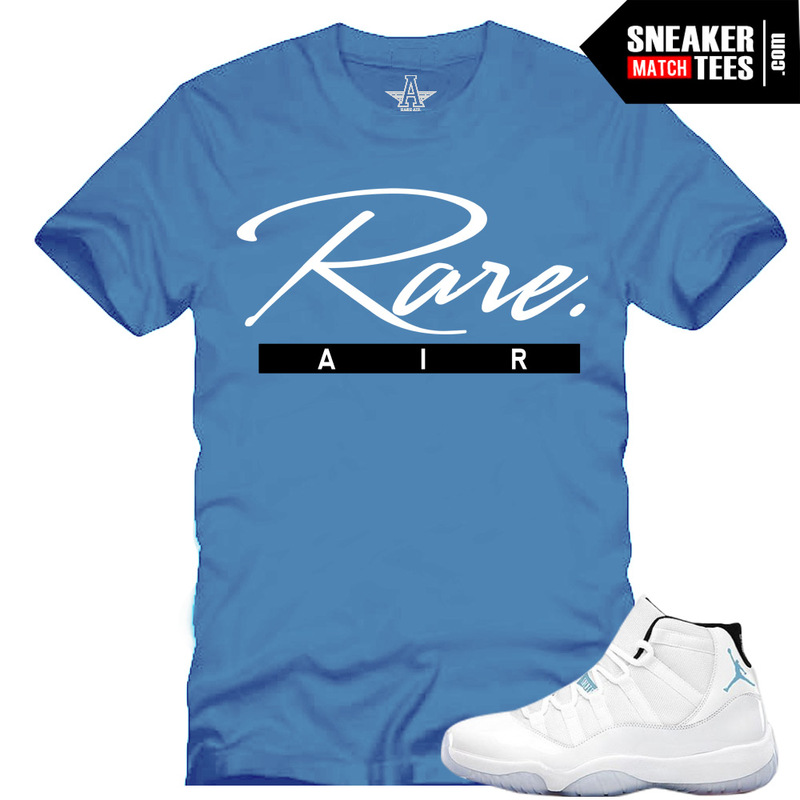 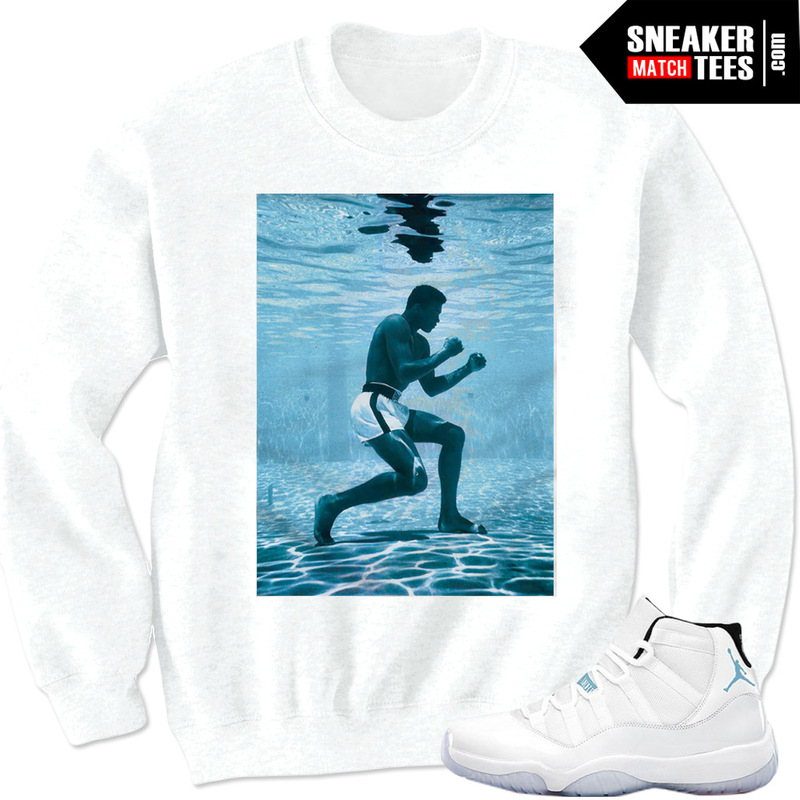 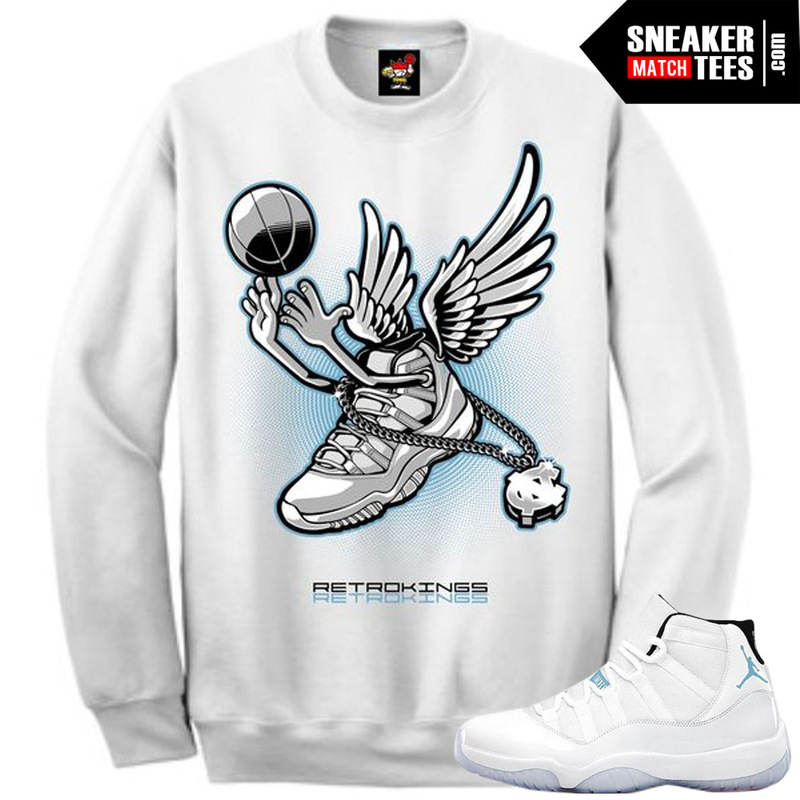 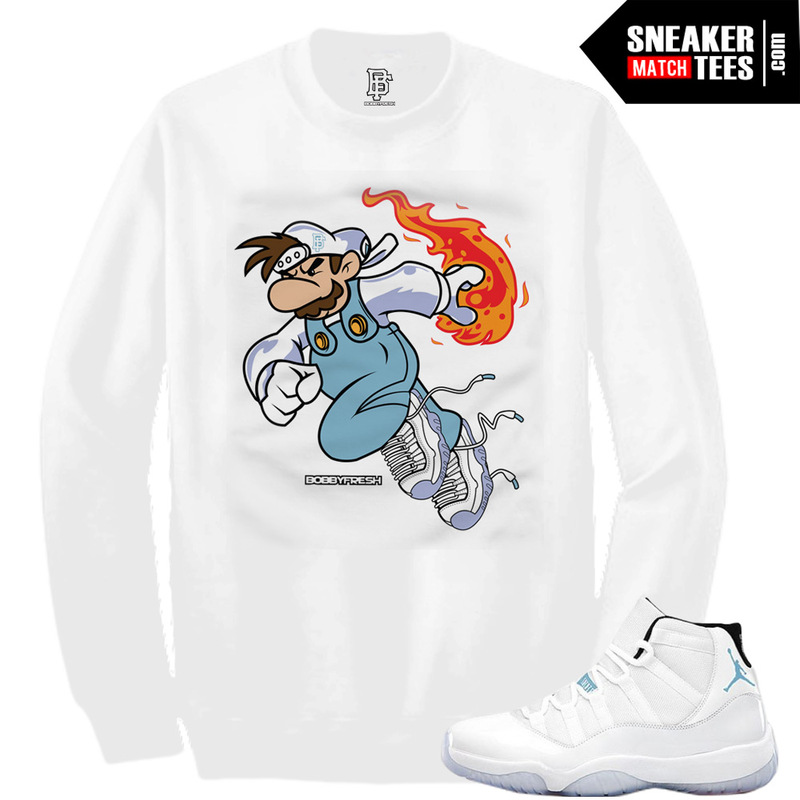 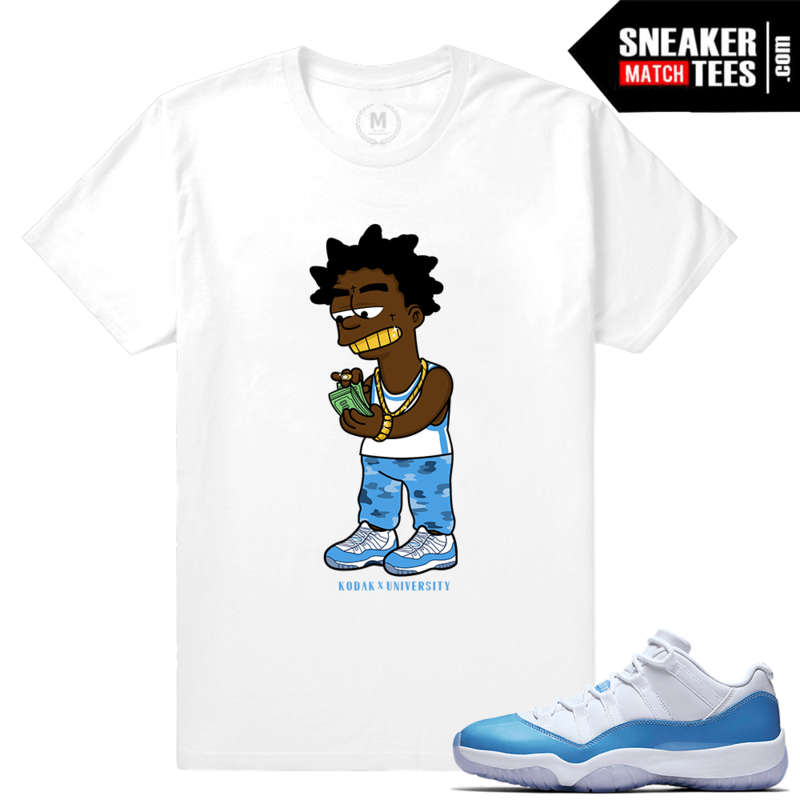 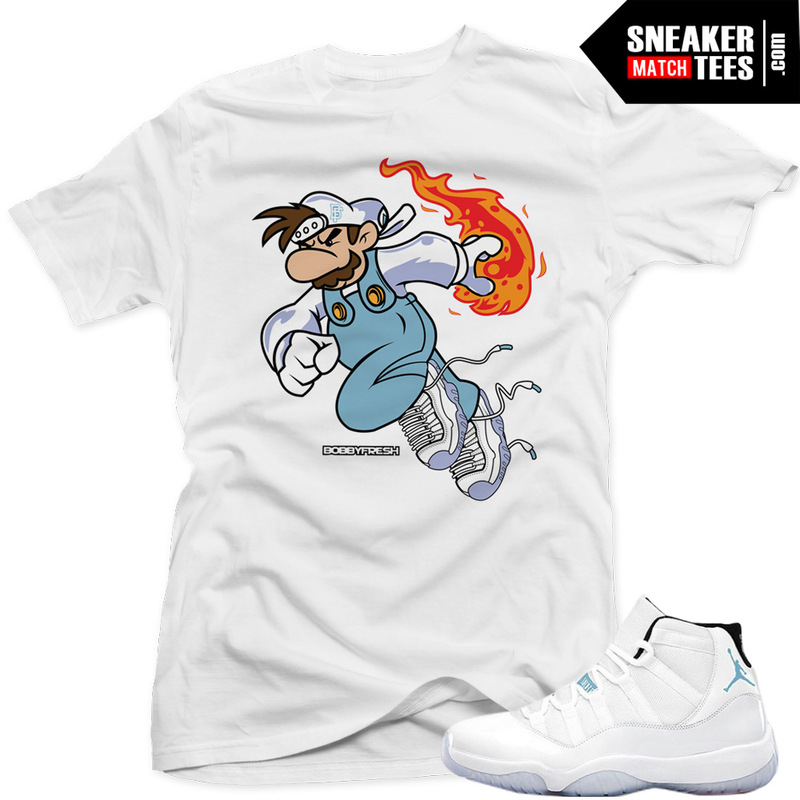 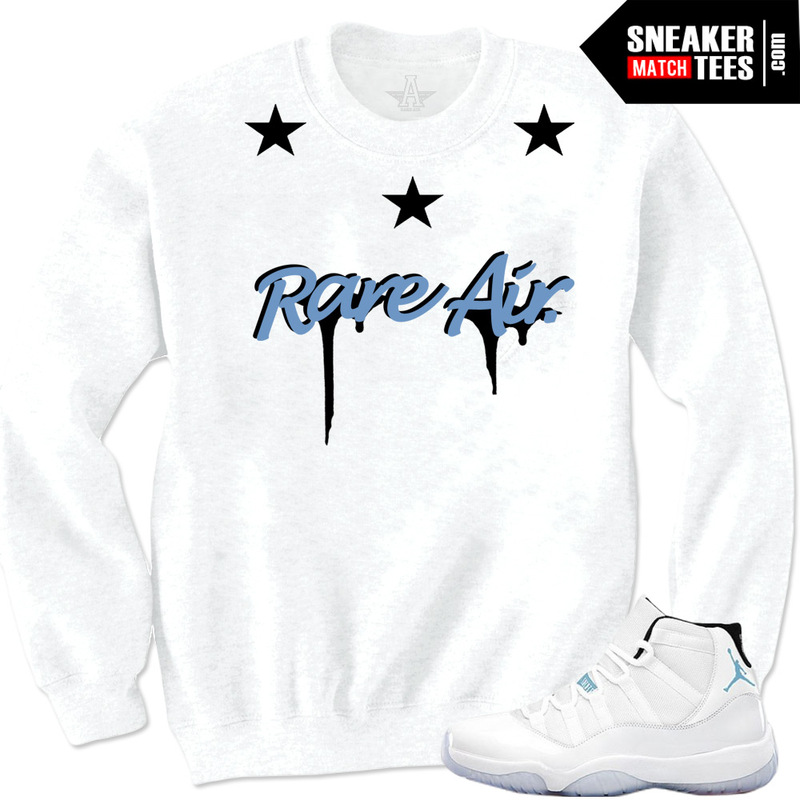 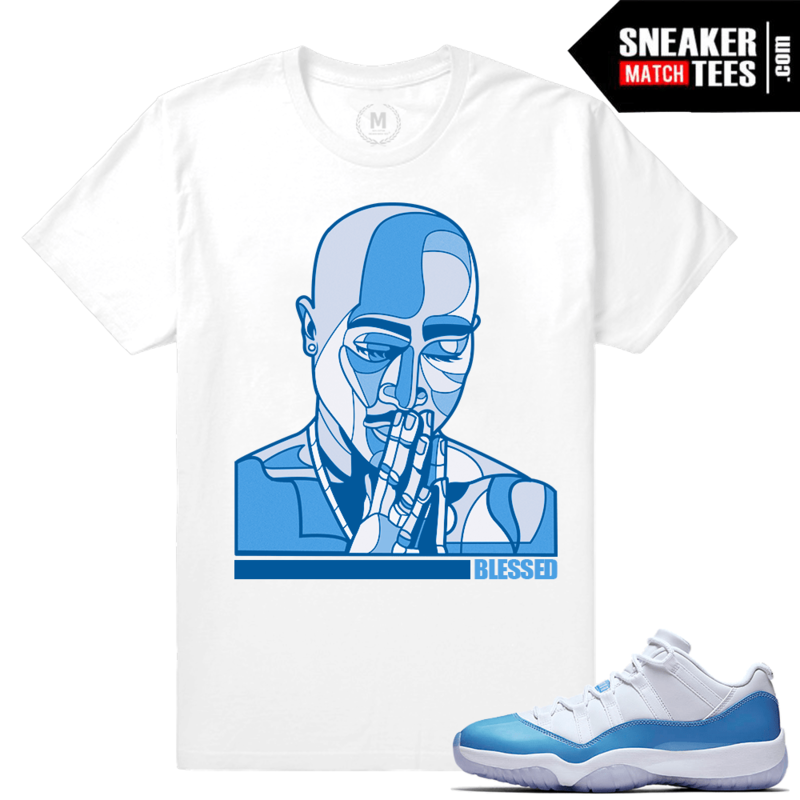 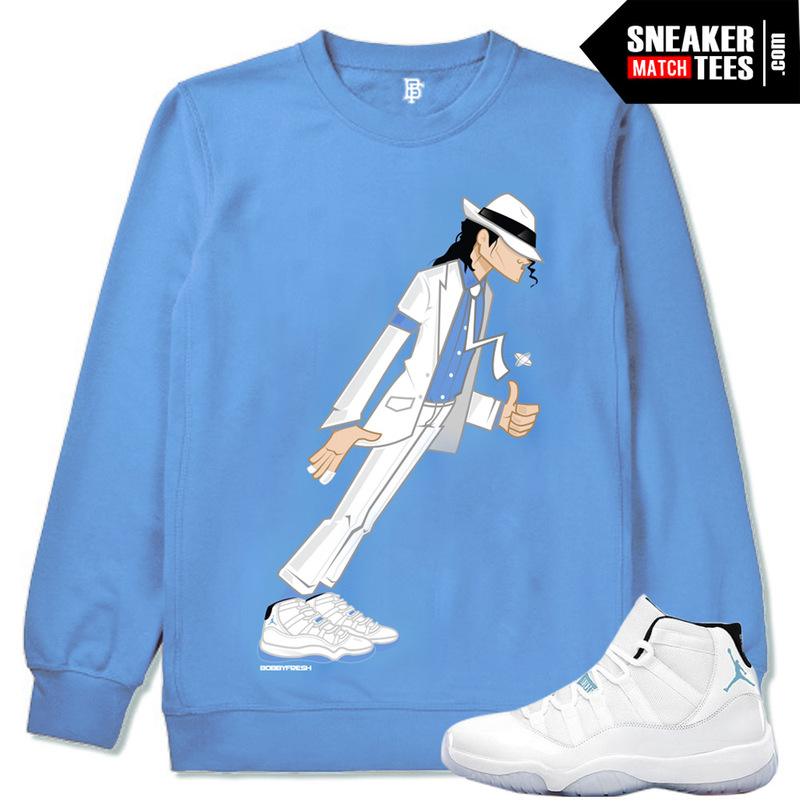 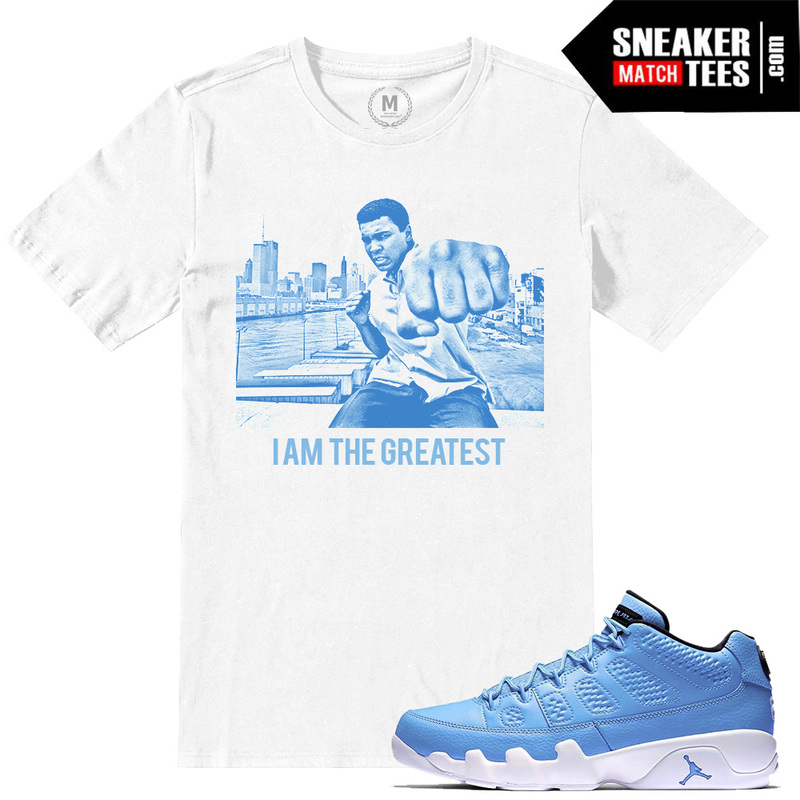 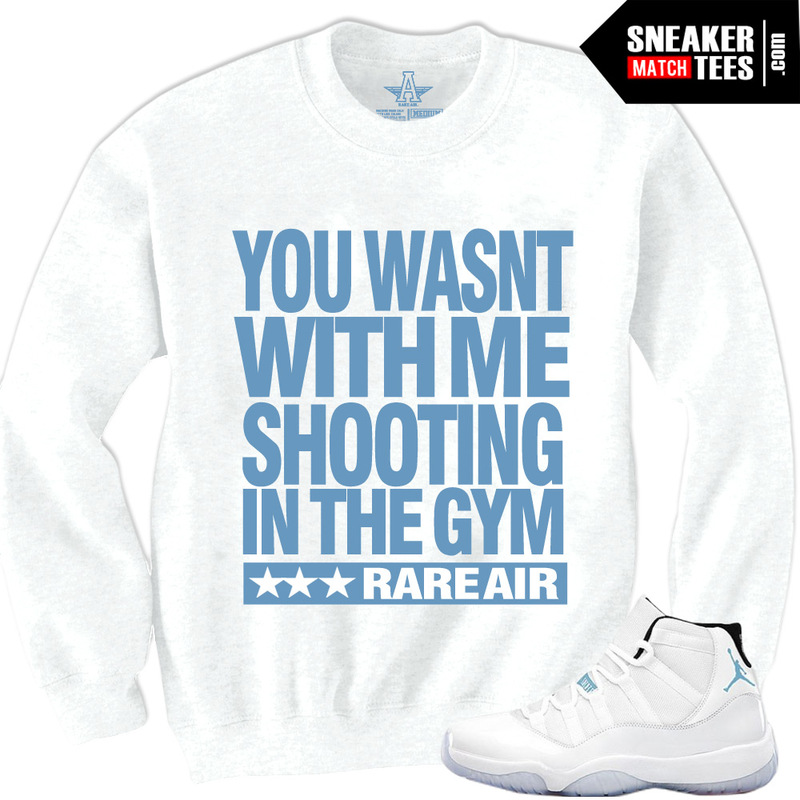 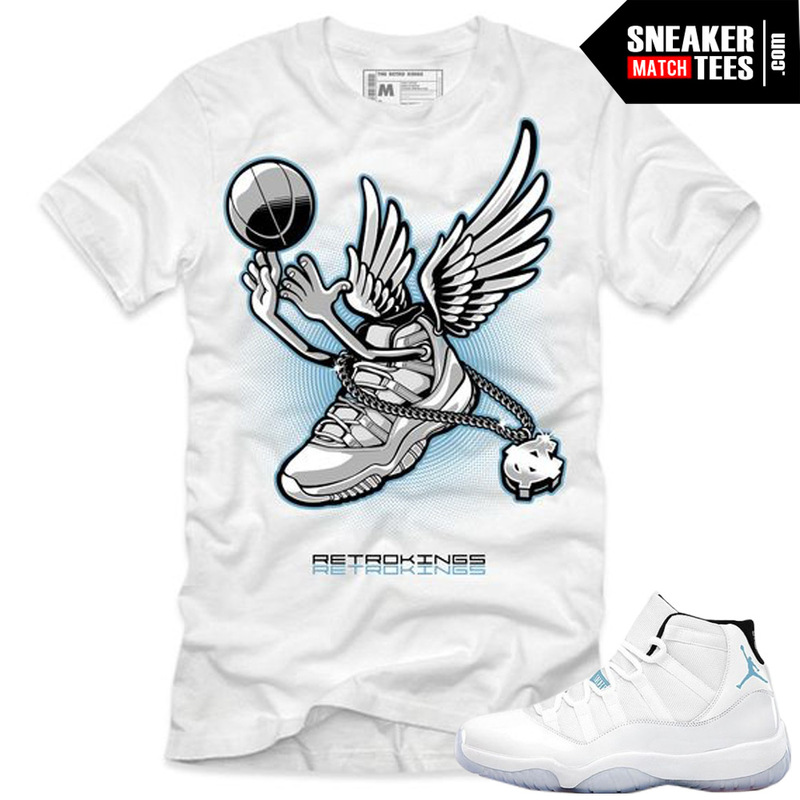 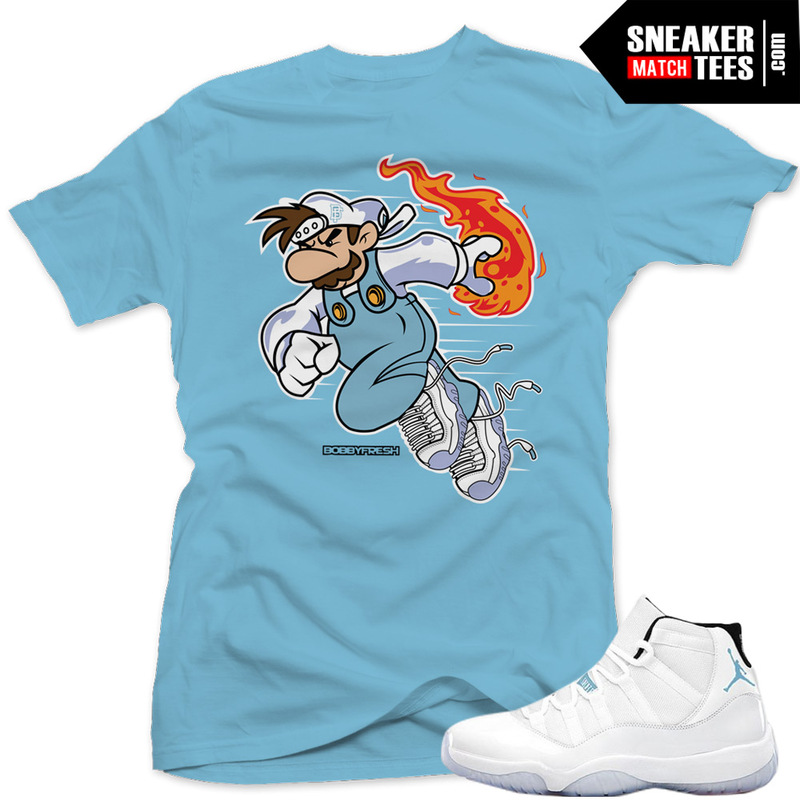 Sneaker Match Tees is the #1 online shopping destination for streetwear to match the newest jordans, retro Jordans, nikes, Yeezy and Air Jordan 11 UNC Low Match Sneaker Tee Shirts.